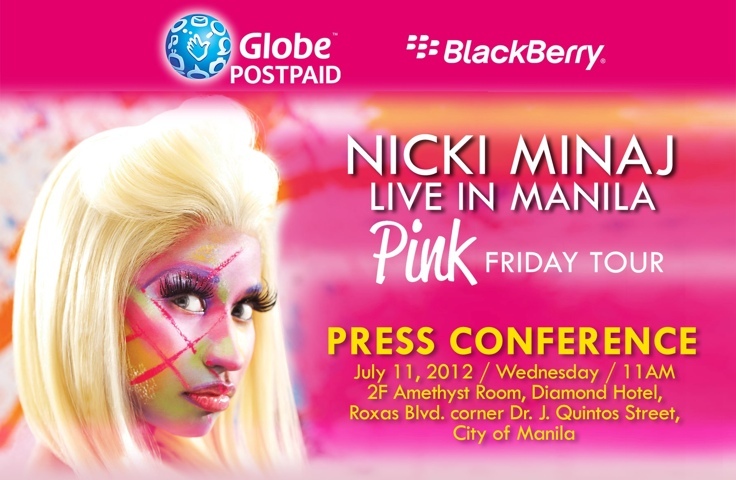 I did not expect to receive an e-invite from Globe and Research in Motion (RIM)-Philippines for Nicki Minaj’s Live in Manila Pink Friday Tour Press Conference. This was, in fact, my 1st ever press conference invite for an international artist! Wow! 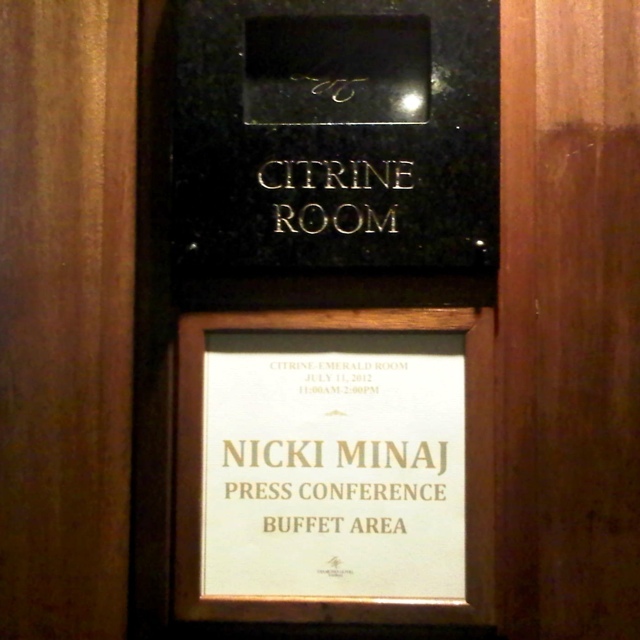 The “Nicki Minaj Live in Manila Pink Friday Tour” Press Conference was held at the Diamond Hotel and was to start at 11AM. By 9:45 am, I was already all set and telling my husband to go. 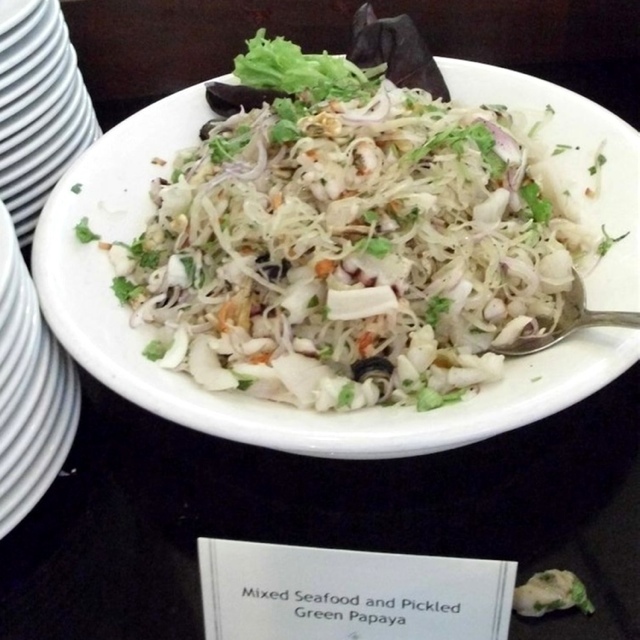 We were then led to the Amethyst Room where the press conference was being conducted. We were adviced that taking photos aren’t allowed at the start of the conference to avoid distractions. By this time, Nicki Minaj with host/moderator, Tim Yap were already prepping to answer some questions from eager guests from the press. 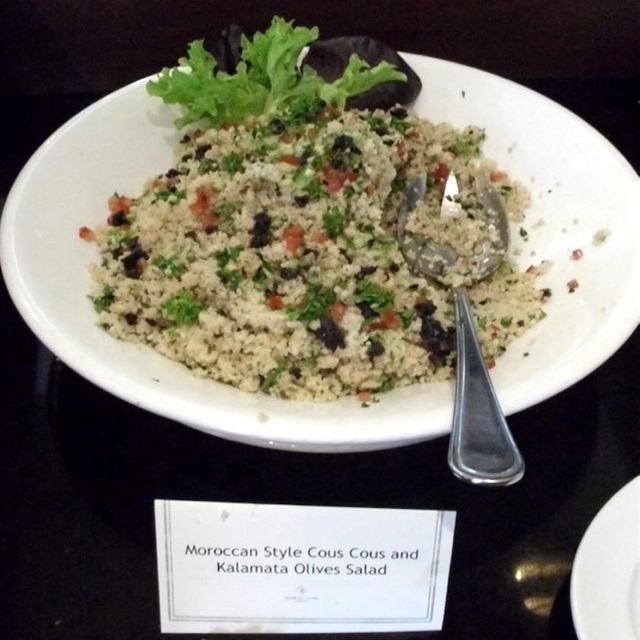 Q: What is your BBM status? After Nicki Minaj answered quite a number of questions, Tim Yap suddenly introduced Frencheska Farr and called her on stage to render her own version of “Super Bass”. Obviously surprised and caught off guard, Farr was nervous as she stuttered a few lines at the start but she quickly recovered and got in the groove to Nicki’s delight. Farr, being interviewed after the press conference. 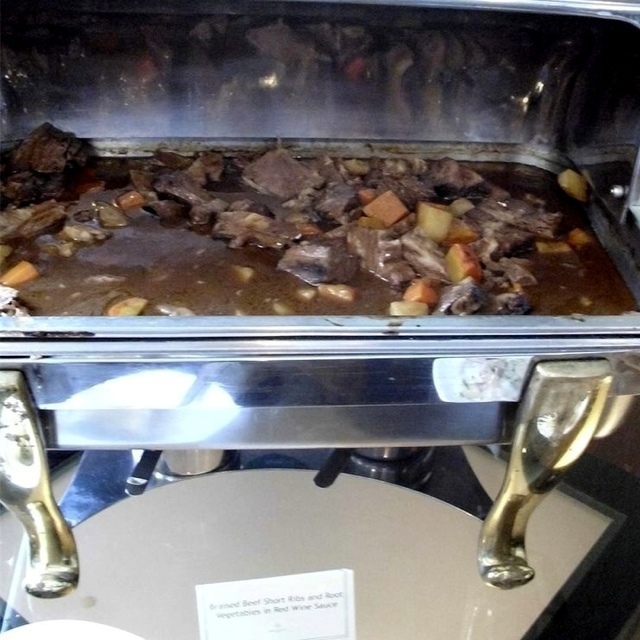 Right after the press conference, we were treated to a delicious buffet lunch at the adjacent Citrine Room. 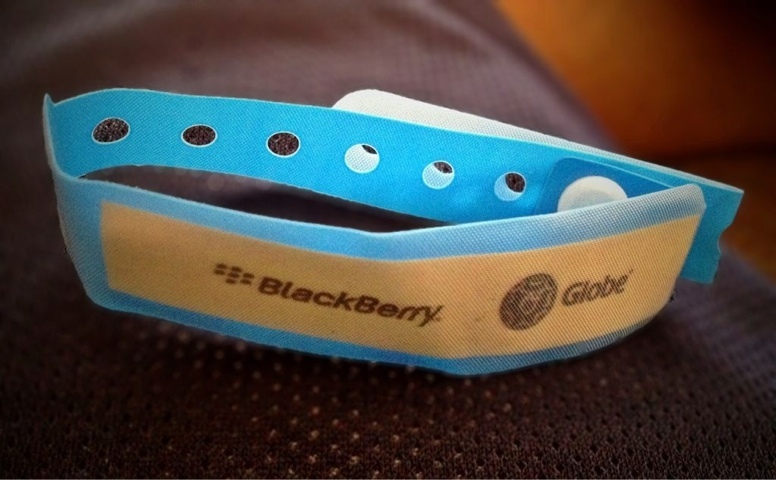 Thank you Globe and Research in Motion (RIM)-Philippines for this opportunity!